Follow is nothing but forward motion on the cue ball after contact with the object ball. Imagine a straight forward blue from near the pink spot with a loose red in the baulk area. 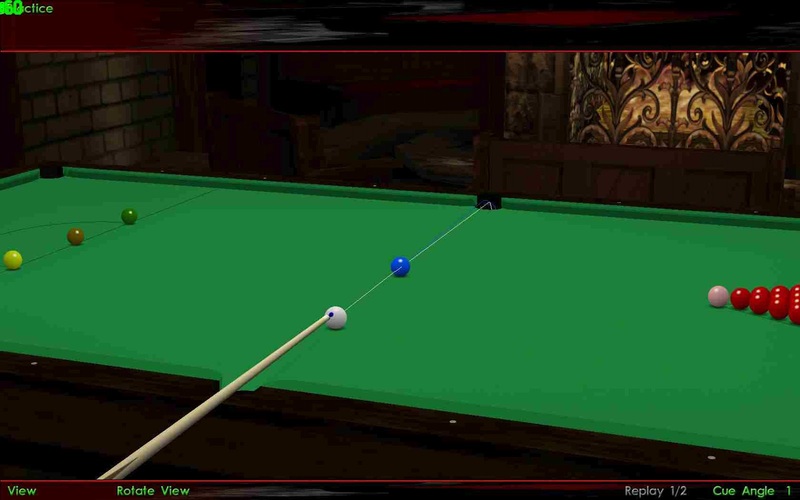 You will have to hit the cue ball with low to medium speed and high to medium amount of follow to get there and be able to play the red. The shot below is a straight forward hit on the blue to cause it to go into the center pocket. Try this shot at different speeds and different amount of follow, to cause it to just land in the pocket. Use good high english and low speed, medium high english and medium speed, and just a little high english and high speed. The next step would be to try out this shot with various other balls on the table. You can start by going in-off with the green in one of the bottom corner pockets. 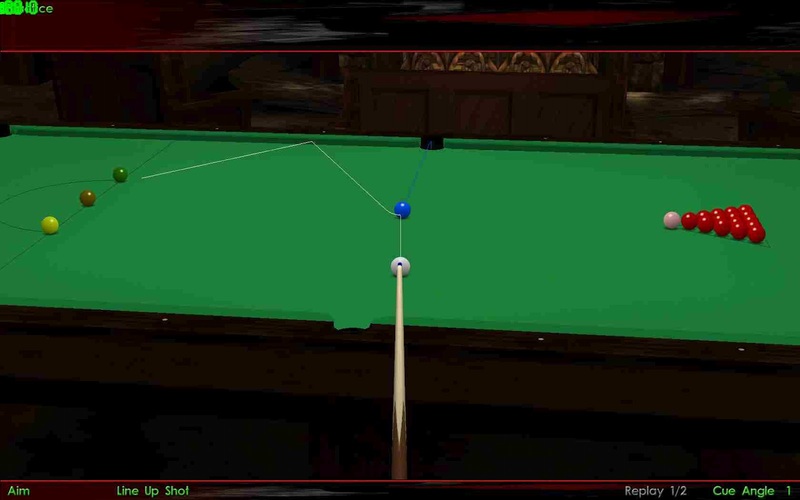 The next two shots just show the direction the cue ball will land after the follow shot, when hit from the right as well as from the left side of the table. An angled follow shot in which the CB will travel towards the baulk. An angled follow shot in which the CB will travel towards the reds. 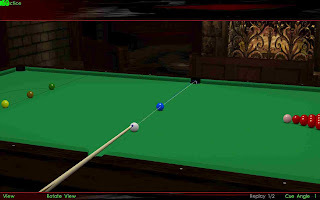 This next shot is an advanced shot and one must only play it when one has crossed the initial stage of learning to effortlessly pot the OB at various angles, and when he/she is looking to make big breaks. Try this shot only when you feel that the black will go in the pocket at all costs and when there is no other easily reachable loose red. To land on a red after the shot involves a bit of luck, combined with the knowledge of where to hit the pack with the CB. 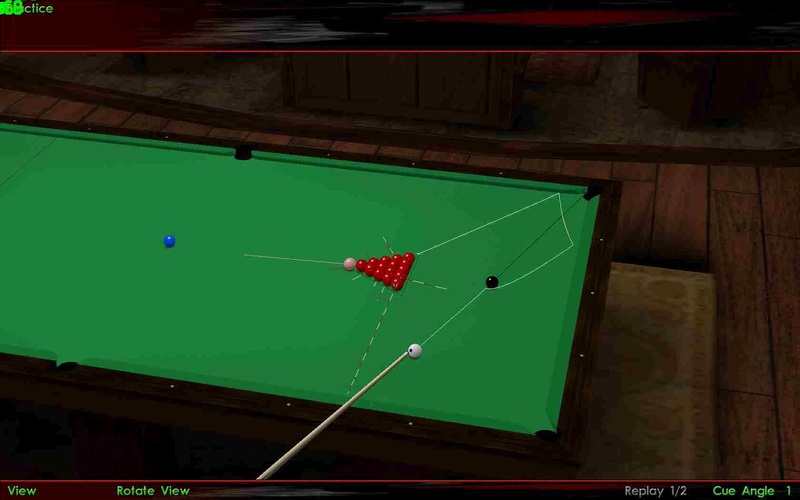 Hit the triangular pack of reds on the corner (as shown in the below picture) to make the white ball stop nearby and split some reds (3-4 if you are lucky). 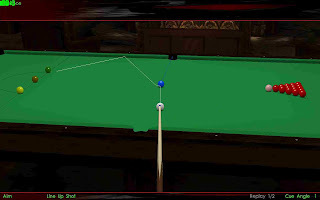 If you hit it on the side near to the black, then you would have to hit it hard for the cue ball to come back somewhere near the center of this side of the table. 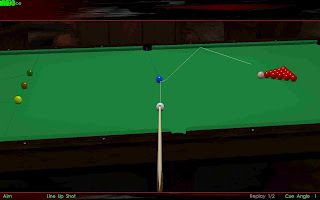 If you hit it on the side of the pack which is near the top side pocket, then the white will start travelling towards the baulk, even if it somehow hits the pack. Hit this shot only when you want to clip one or two reds from the pack. Avoid this in all other situations. So the best bet would be to hit it on the corner red as shown in the picture. if the cut is at an angle which causes it to miss the reds long. A little analysis of the follow shot if someone wants to read. Use high follow and high speed in situations when you have to make the CB travel multiple rails, and / or break a cluster of balls. 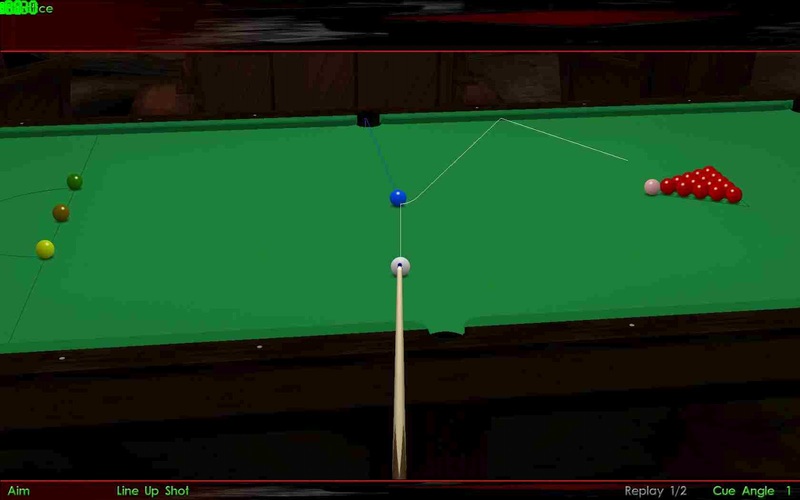 Use high follow and low to medium speed in situations when you want to ensure that the cue ball doesn’t stun or stun run through, but follows like it naturally should. Use medium follow and medium speed when you want the CB to travel medium distances, maybe even with a little bit of stun run through. Use low follow and medium to high speed for a stun run through. Try it out on the table. It is very easy once you get the hang of it. In my opinion it is the easiest of the three; stun, screw back and follow.